Welcome to my website and thanks for dropping by! 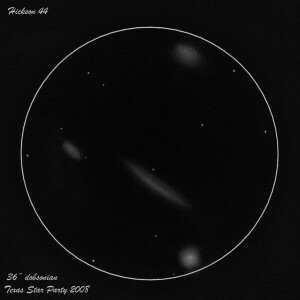 This is about my interest in visual deep sky astronomy and has all kinds of stuff like observations, sketches, my astronomy travels, the odd article or two plus links to other astronomy websites. It’s always ‘work in progress’ so please keep coming back. 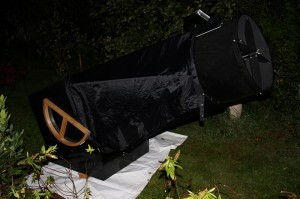 You can find out more about me on the ‘About‘ page but, in short, I live on the Isle of Wight, just off the coast of southern England, I am an avid deep sky observer, I use an 18 inch f/4.3 dob which is my main scope, plus an 8 inch f/6 and I also do a bit of solar observing. Latest update 30th June 2016 – ‘About me’ and ‘Equipment’ pages revised. New blog post – first in about two years! Blog (usually!) updated more regularly.